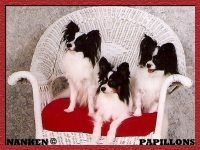 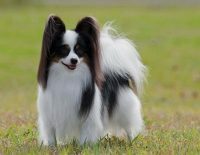 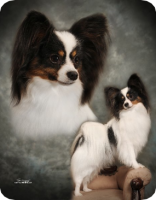 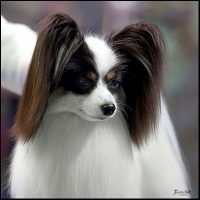 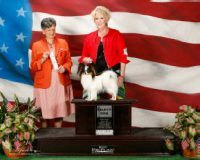 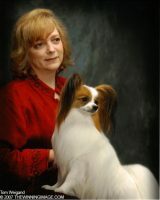 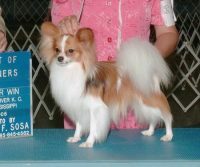 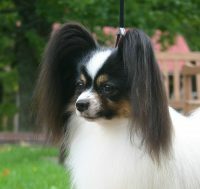 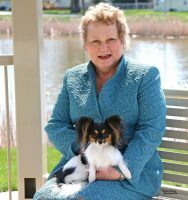 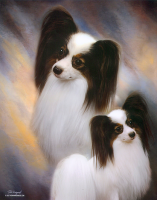 My name is Frances Sullivan, I have been breeding quality AKC Registered papillions since 2000′. 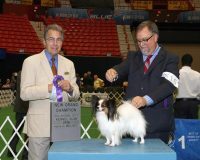 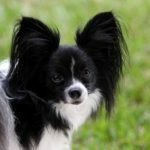 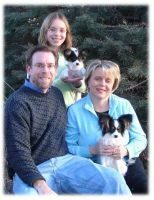 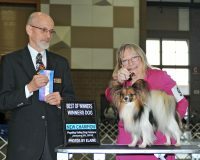 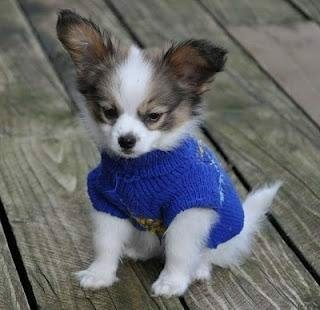 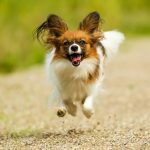 We always breed our papillon puppies in-home so they get taken care of and socialized in the best environment possible. 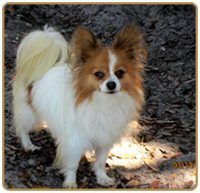 We are located in Casselberry Florida, 32707. 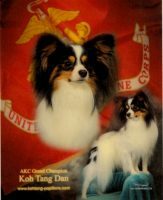 If you have any inquiries or questions please feel free to email or call me.